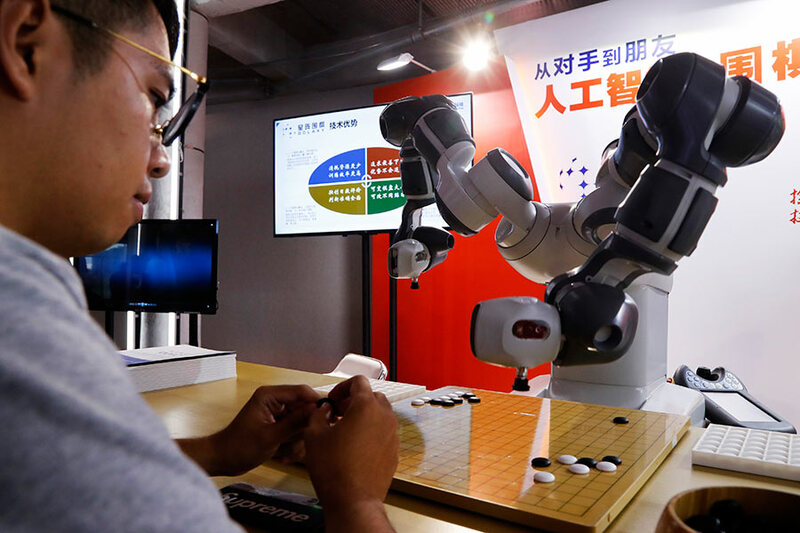 Shanghai is looking to build itself into a national hub for artificial intelligence and will sharpen its focus on the sector's basic research, pilot zones, policies and talents to bolster that goal. The announcement was made by Li Qiang, Shanghai's Party secretary, on Monday, when he addressed the 2018 World Artificial Intelligence Conference that brought together leading academicians and entrepreneurs from home and abroad in the AI realm. The city should focus on basic AI research in brain science and general intelligence, while accelerating breakthroughs in core technologies such as intelligent sensing, Li said. This is buoyed by the city's growing number of universities and research institutes that have flocked to establish AI research labs and recruited a batch of AI talents in areas like integrated circuits, computer vision, and brain engineering. Another area where Shanghai enjoys unique advantages is the establishment of pilot zones, Li noted, where AI-powered applications in manufacturing, finance, healthcare, autonomous driving and robots are encouraged to test the waters in the city. 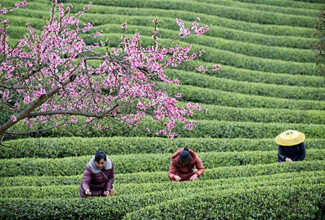 These would become viable thanks to a variety of industry-specific application scenarios in Shanghai and the surrounding Yangtze River Delta region, China's most affluent area, the mines of data in traffic, goods, capital to inform and train AI algorithms, as well as the sound IT infrastructures that support the new generation of mobile communications and internet of things technologies. To shore up that ambition, the municipality vowed to address new challenges deriving from AI, including research on relevant local regulations, tackling ethical issues, ramping up intellectual property protection and enhancing AI-related technical standards. Li also promised to take further steps to create a favorable environment for talents and encourage some of the world-leading AI figures to set foot in Shanghai. His remarks were echoed by a 22-point circular issued by the local authorities on the same day, in which Shanghai planned to construct 60 AI application scenarios and over 100 AI demonstration projects. The directives also proposed the establishment of three to four towns and five pilot zones featuring AI, with no timeline being disclosed. Shanghai's emphasis on AI has pulled in tech majors from Alibaba Group Holding Ltd to Tencent Holdings Ltd to bring more AI-focused businesses to the city. "The matured industrial chain of smart chips, software and hardware services, along with the ability to attract technology talents have equipped Shanghai with an exceptional advantage in AI development," said Pony Ma, chairman of Tencent, whose computer vision research arm Youtu Lab is based in Shanghai. Microsoft Corp is looking at setting up an arm of its Asian research house in Shanghai this year, fueling the city's ambition to seek digital upgrading and develop artificial intelligence talents, said the company's executive vice-president Harry Shum. "Shanghai is home to many leading companies that leverage Microsoft's cloud computing offerings and AI technologies," he said. "We have carried out extensive collaboration with top research institutions and startup firms in the city, and we strive to create an open ecosystem that helps drive innovation." He Qi contributed to this story.